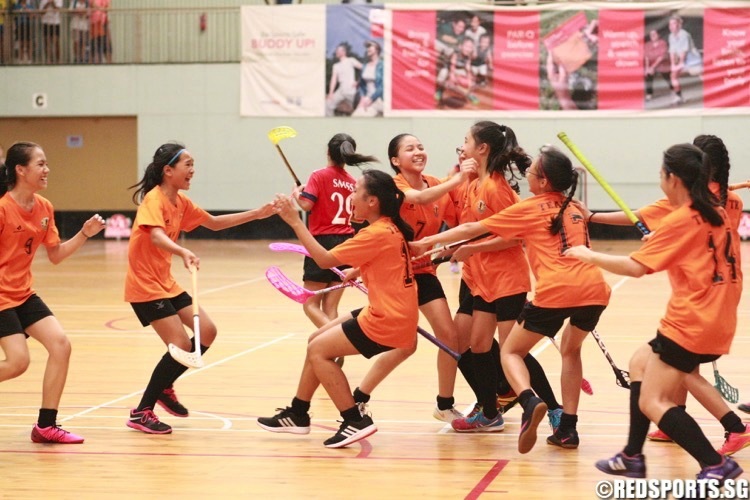 Yishun Sports Complex, Wednesday, August 31, 2016 — Defending champions Tanjong Katong Secondary defeated St. Margaret’s Secondary 7-3 to win the National C Division Girls’ Floorball Championship. 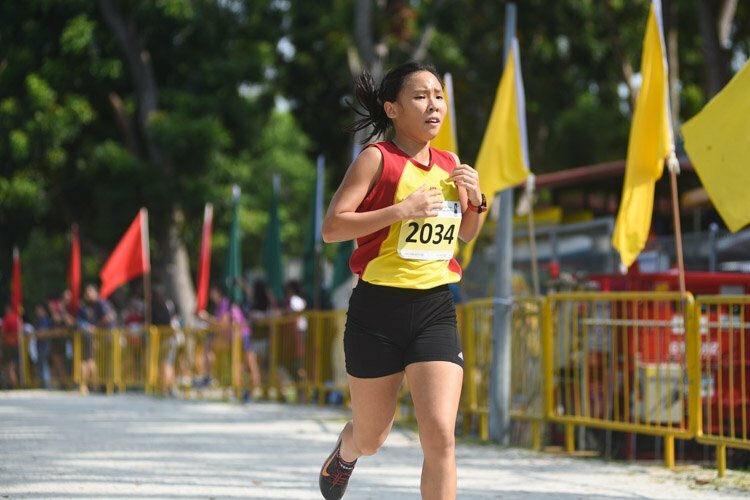 Glenna Tan (#12) was the top scorer of the game with four goals. 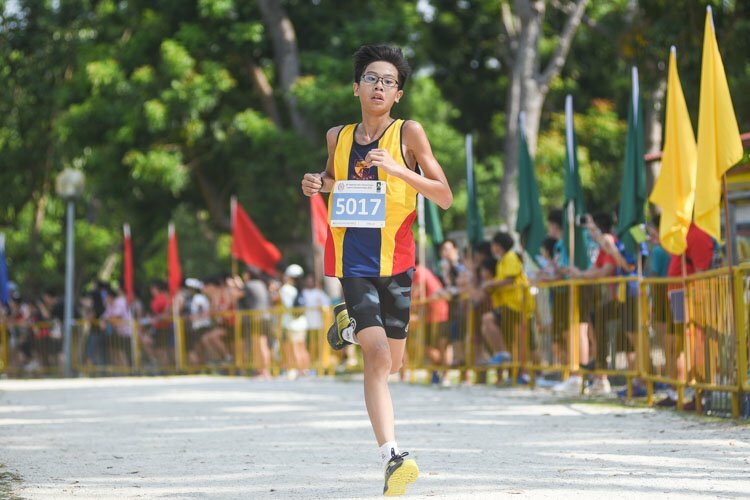 Tanjong Katong had beaten Coral Secondary 5-4 in one semi-final while St. Margaret’s over came Bukit Merah Secondary 7-4 in the other. 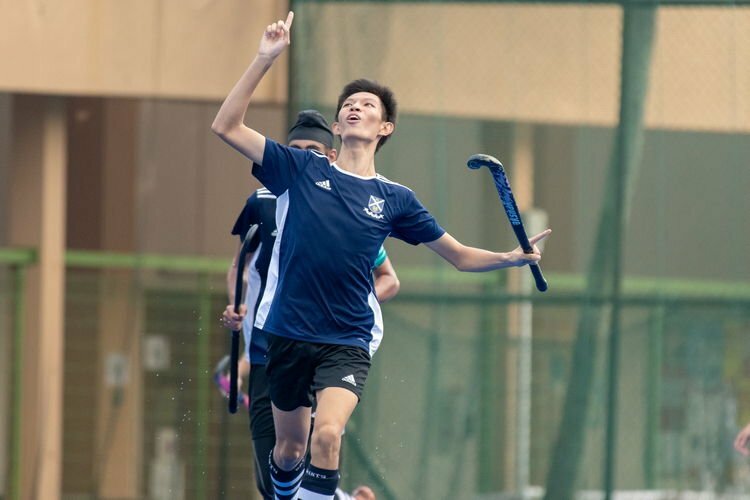 Tanjong Katong, who were playing in their fourth consecutive C Division final, have now won this championship three times since the floorball programme was introduced in the school in 2013. In the playoff for third place, Bukit Merah and Coral were tied 4-4 after full time. Coral went on to win 2-0 on penalties. 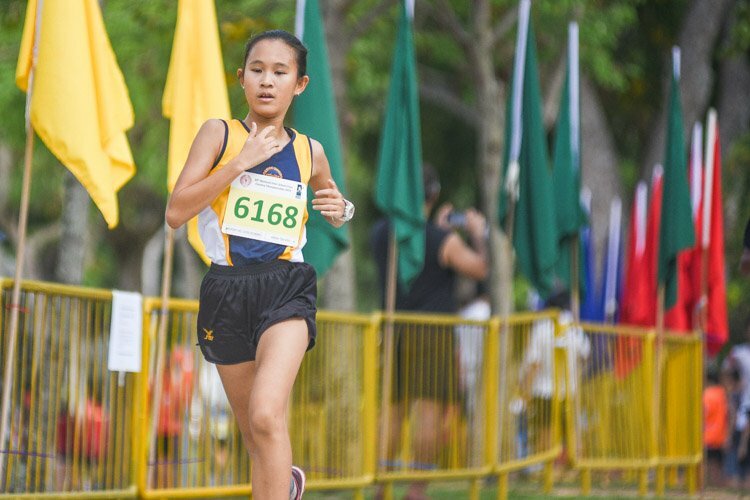 For Tanjong Katong, the win is especially sweet as the school celebrates its 60th anniversary this year. 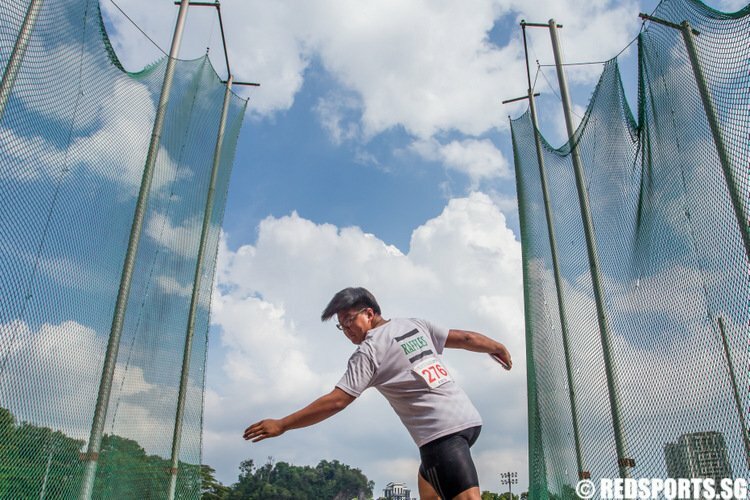 The two teams had met earlier in Round 2 and Tanjong Katong won that encounter 3-2. 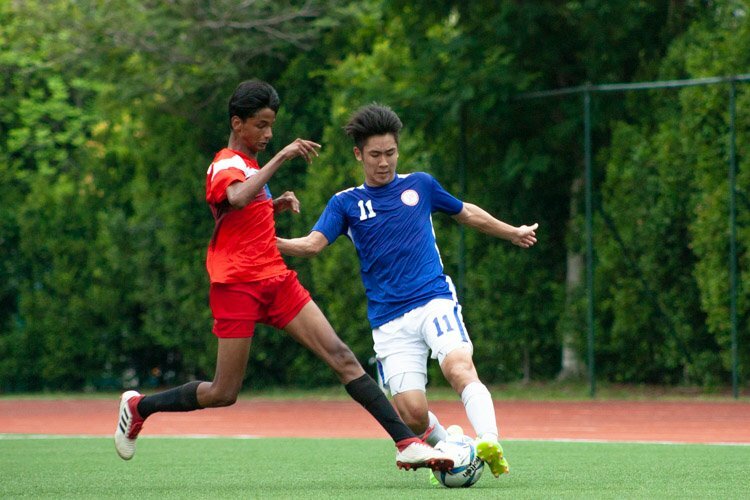 Tanjong Katong finished the season unbeaten in 11 matches, scoring 146 goals and conceding just nine. Captain Natalie Low (#25) opened the scoring for St. Margaret’s 5 minutes in to make it 1-0 but Tanjong Katong equalised two minutes later through Nasha (#7). Both teams were tied 1-1 at the end of the first 15 minutes. 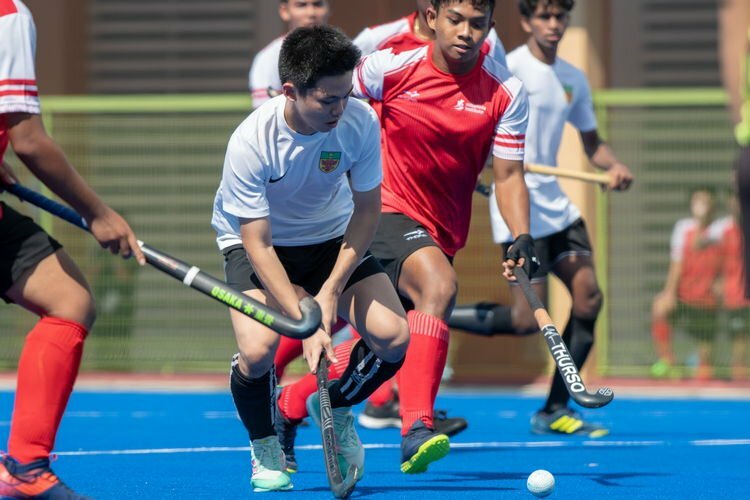 However, Tanjong Katong blew open the game in the second period with four unanswered goals with three goals from Glenna Tan (#12) and another one from Nasha (#7). 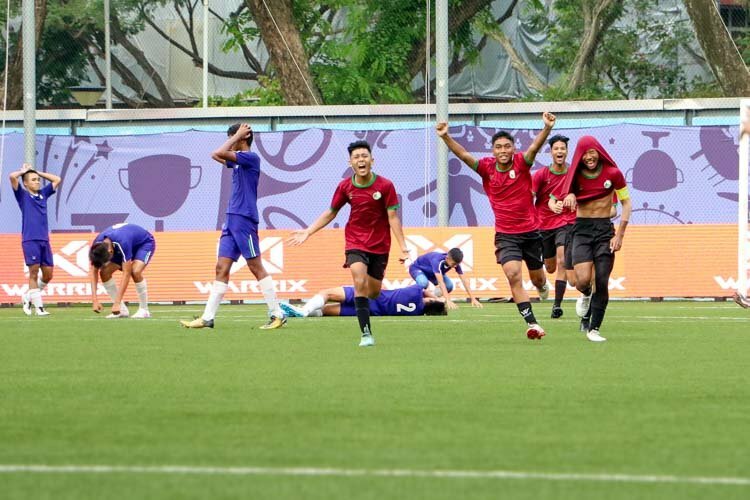 St. Margaret’s scored early in the 2nd minute of the 3rd period through Natalie Low (#25) but hopes of a comeback were snuffed out when Tanjong Katong scored two quick goals in the 11th and 12th minute through Haney Qistina (#8) and Glenna Tan (#12) to pull away to a 7-2 lead. Paige Lee (#26) managed a consolation goal for St. Margaret’s just before the end. “When we were down to two players and were up against four players in the third period for two minutes, it was very tough as they were trying to shoot non-stop. 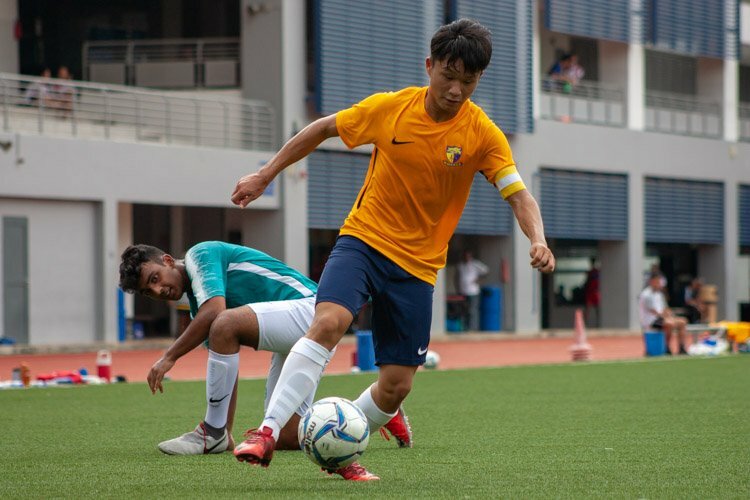 Unfortunately they scored one,” recalled Foo Wen Xin (#4), captain of Tanjong Katong, after the game. “The semi-final against Coral was the hardest game in the season. 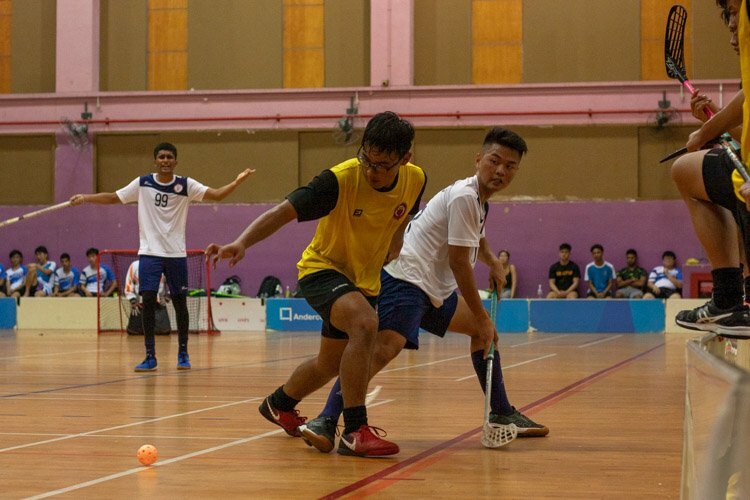 We were tied 4-4 with them until the last four seconds before we scored the winning goal,” added Wen Xin. 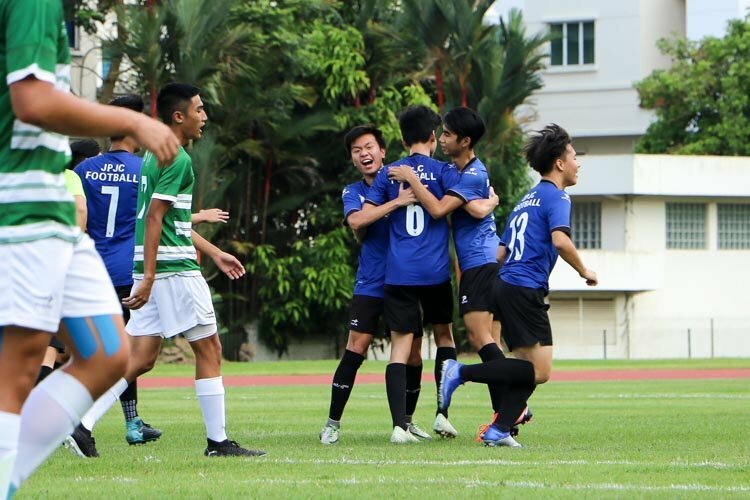 St. Margaret’s finished the season with a 9-2 win-loss record, their two losses coming at the hand of Tankong Katong. They scored 72 goals and conceded 29 in 11 matches.